Kasi Music Kona is a page and platform for the music that is made in the streets by ordinary artists. 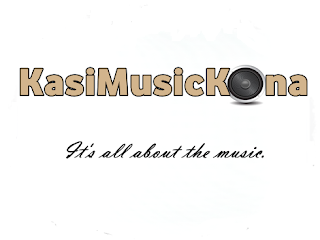 It is a page for artists in our local townships who make good music for the ordinary people around them. Such artists who want to share their music and who want their music heard by people must utilise this page.